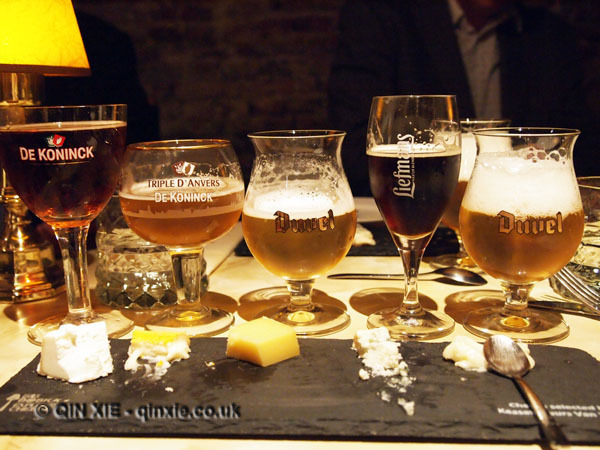 Is beer best for fine dining? There’s been a movement on the fine dining scene, a new trend if you will, where beer is the new wine. Well ok, beer and wine are completely different beverages but that’s a story for another time. It is, however, true that beer has made a quiet invasion onto some of the UK’s most prestigious menus. In fact, Bloomberg has this week reported that microbreweries within the M25 has increased by 13 fold and attributed this to, in part at least, the wave of Michelin-starred restaurants adding beers to their menu. And the phenomenon isn’t just happening with Asian cuisines where beer has always been king or in gourmet burger joints, but rather, the most wine-centric of fine dining restaurants – the French.